We are a local company that has female drivers available. 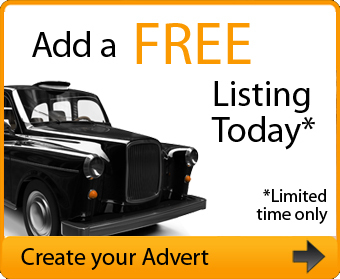 We offer child car seats too and will consider all your transport needs. 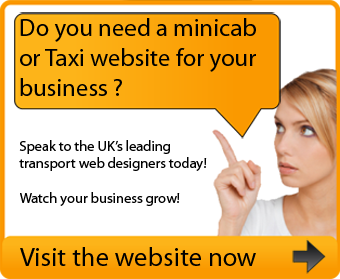 Taxis, Taxi , Mini cabs, Minicab and Airport transfer.